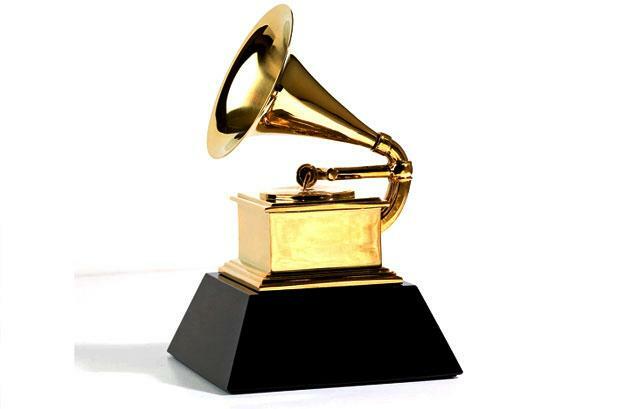 Did you see the Twitter Mirror at the Grammy's tonight? The Wall Street Journal also writes about it as if only the geniuses at Twitter could have thought of something so clever. But I'm sure when they saw it, everyone in our industry echoed in unison “That's just a photo booth running on a tablet, uploading to Twitter! I've been doing that for years with my photo booth software” It's true. It's actually quite easy to set up your own Twitter Mirror using Social Booth Photo Booth Software running on a Surface Pro (or compatible) tablet. But why stop there, you can also use Social Booth to create a Facebook Mirror, or an Email Mirror, or a SMS Mirror. Still a pretty cool application of the idea and should give everyone some ideas on promoting the use of social media with their photo booths.